Hello Vamerites! Welcome to the #VamersChristmas Nintendo hamper competition page. Nintendo Distributor South Africa have been generous enough to sponsor over R7500 in prizes for our very first #VamersChristmas. We are incredibly grateful for their support and cannot thank them enough for helping make our first #VamersChristmas a reality! 1 x Nintendo Super Mario hat. BONUS: One randomly selected Nintendo hamper winner will also receive 1 x Super Mario Odyssey for Nintendo Switch. 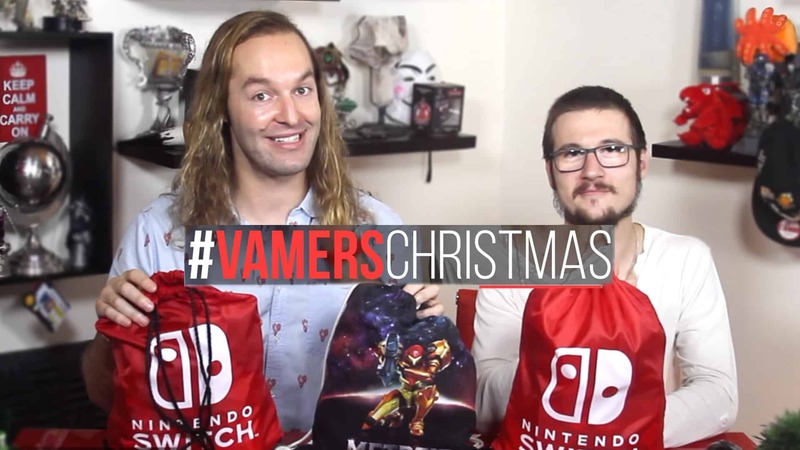 In order to enter our #VamersChristmas Nintendo hamper competition, you need to watch the video above and then follow either Option A or B to enter. 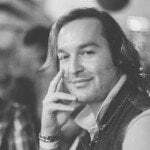 Click here to go to the Vamers Facebook page. Like the Vamers Facebook page. Record a video of yourself doing your best “It’s me, Mario” impression (watch the video above for an example). Please also include your favourite Nintendo memory in the video. Send the video you have made to us via our Facebook Page. Simply hit the “Message” button at the top of the page. If you are not comfortable with recording or submitting a video, then we have a second way to enter this competition. With that said, please note that video entries will be weighted higher/given preference in this competition. Who bops Hans in the head with the Yellow Arma boxing glove? If you know the answer, simply fill in the form below to enter the competition. Bonus: If you like, share this post on social media to spread the Vamers love (the more you share, the better our competitions become)! The #VamersChristmas Nintendo competition will be open for entry from 4 – 18 December 2017. This way, we will hopefully be able to get the prizes to the winning Vamerites just in time for Christmas. Once again, a big thank you to Nintendo Distributor South Africa, they have been absolutely stellar, and a special thank you to you, our readers, viewers and fans.